Buy “HARD COPIES” of DREAMS TO REALITY NOW! Get the New Disc along with an 8 page color booklet insert with info about the project, the songs, a list of all the players and how this dream became a reality! Happy New Year everyone! 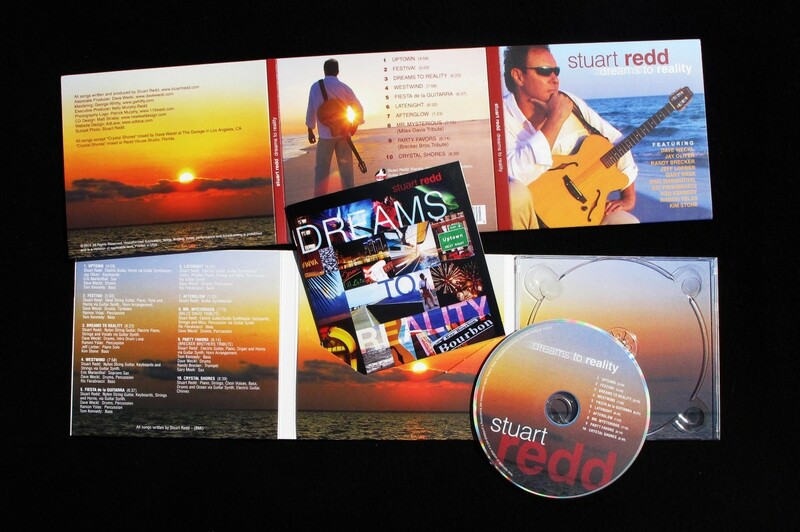 The long awaited shipment of the new CD ‘Dreams To Reality’ has just arrived for the New Year launch. To get your copy today go to the Home page, Music page or click at the bottom of any page on the website at Buy now. To hear song samples click on the music players on the Home page and Music page. Enjoy!